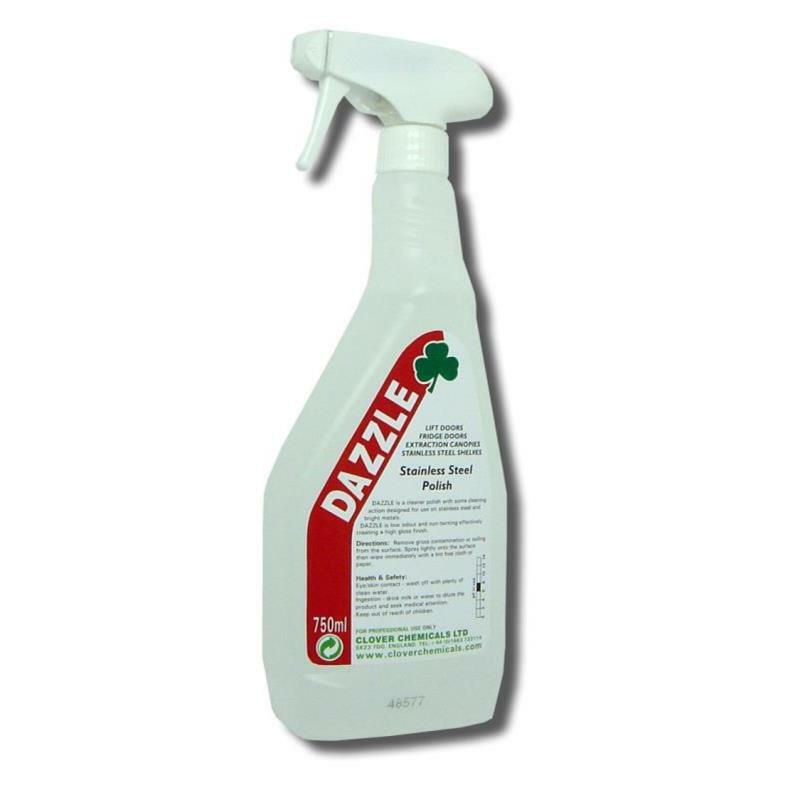 Ready-to-use stainless steel polish, which leaves a lasting shine and is resistant to finger marks and dirt. 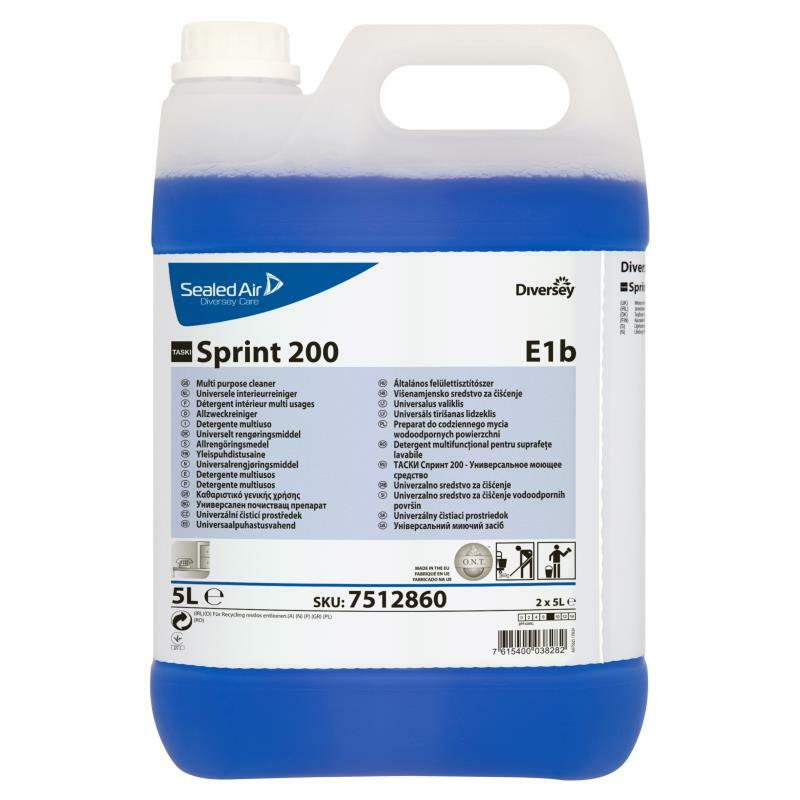 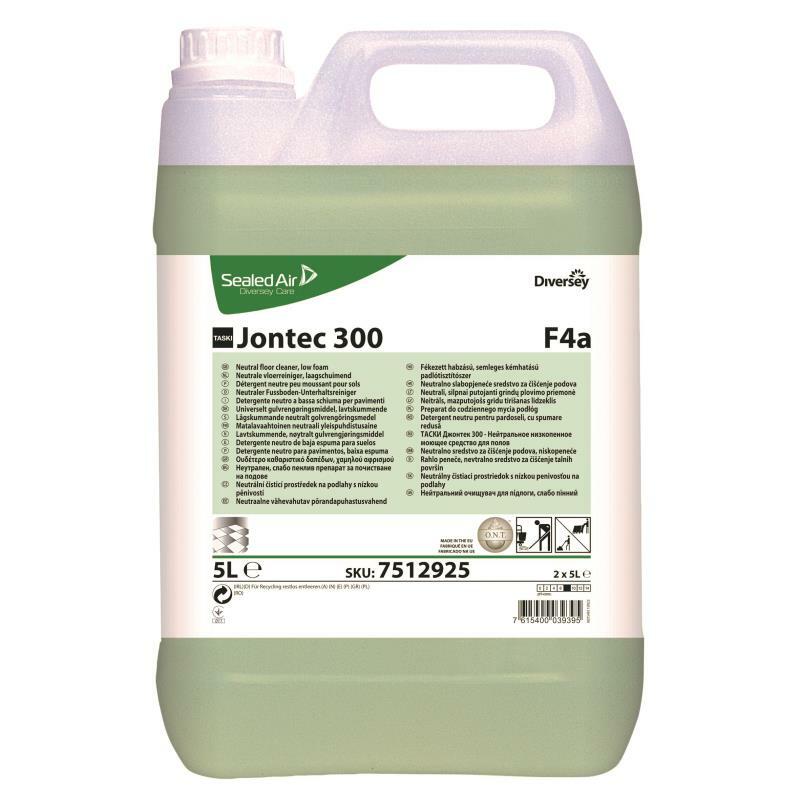 Non-tainting and can be used in food and hygiene areas. 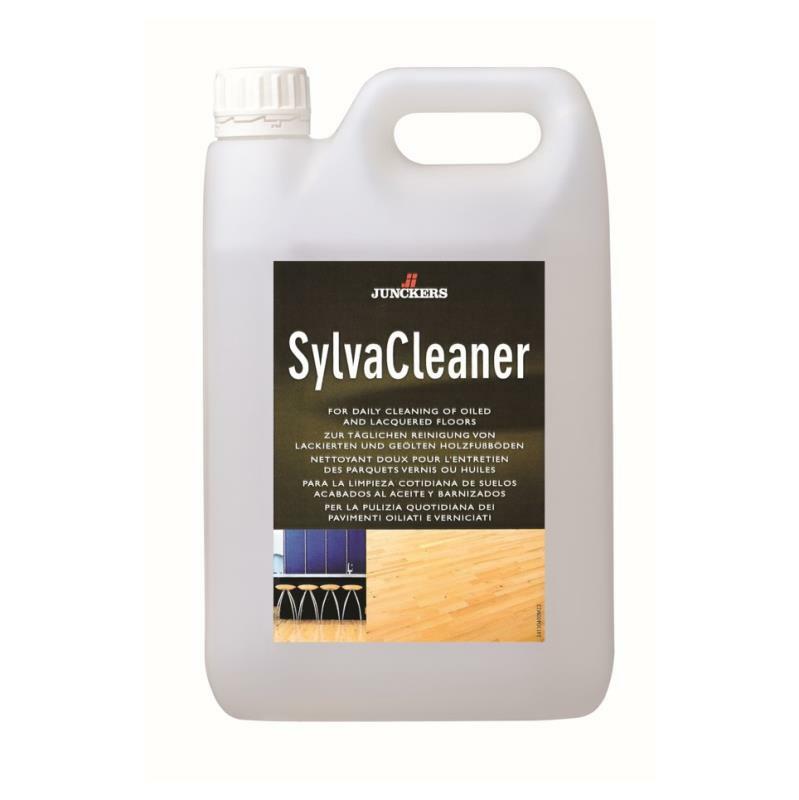 Specially designed to clean and polish stainless steel and other bright metals, leaving a protective finish.